In this updated audio version, one of America's leading brand strategists shares her step-by-step program for creating an unforgettable identity in today's marketplace. In this age of distraction, brand marketing - the process by which products create an emotional connection with target audiences and stand apart from the crowd - is more important than ever. 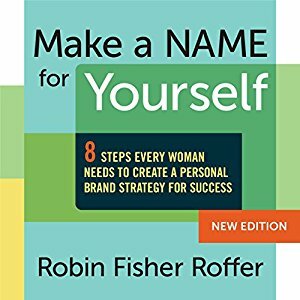 Roffer knows that branding isn't just for big corporations or products like Nike, Coke, or Google. A pioneer in this field, Roffer has used brand marketing to catapult her own career.